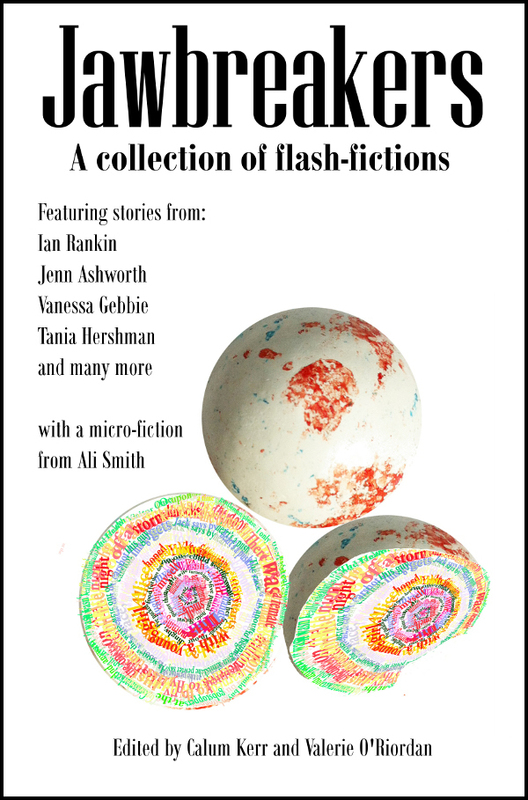 It’s National Flash Fiction Day and Jawbreakers, the official collection, is available now. It includes commissioned pieces from well-known writers including Ali Smith, Ian Rankin, Tania Hershman, David Gaffney and Vanessa Gebbie, as well as a little story by yours truly. The anthology is edited by NFFD Director Calum Kerr and Bristol Prize 2010 winner Valerie O’Riordan. Jawbreakers can be purchased directly from the National Flash Fiction website or in ebook format from Amazon. The ebook is free to download on May 16th as part of the celebrations along with a whole host of Flash Fiction related ebooks. To celebrate National Flash Fiction Day and the publication of Jawbreakers, you can read editor Valerie O’Riordan’s Life in Short Fiction by checking out the featured post below.